Howie, you're hilarious! I love woomi. Keep up the great work! OMG, Howie you are so talented (not that I ever doubted it!)! What lovely pieces you've made :) I just recently started knitting and i'm not doing so great! My mom suggested crocheting cos she thought it might be easier for me but I am determined to learn to knit!!! Your Woomie is great, and the pictures made me laugh out loud! 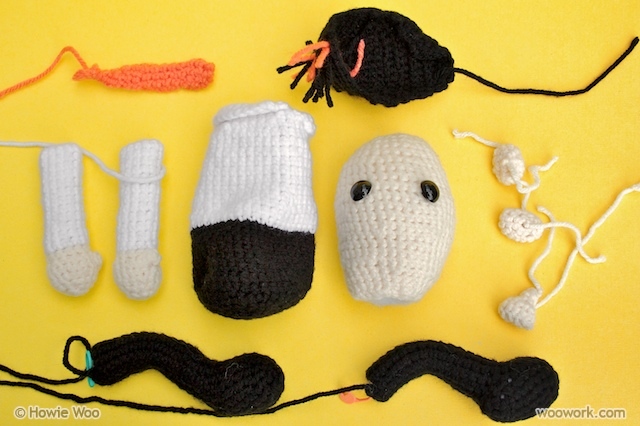 I love crocheting toys, and love that ami's have given this artform a new lease on life. 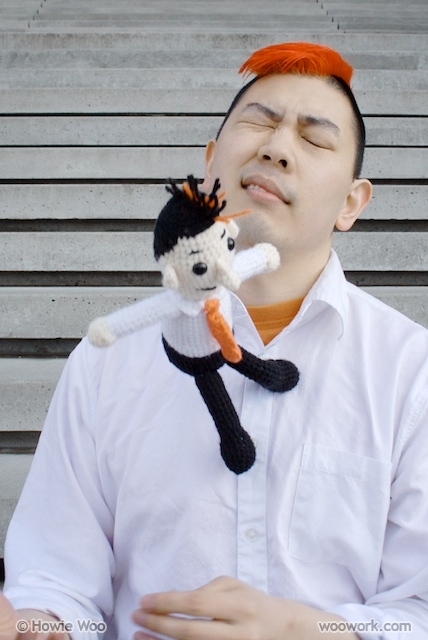 Hi Howie, I love your Woomi, he looks great!, you're whole site is a lot of fun! The KungFu pics are awesome. Your banner is wonderful! You did such a great job on the illustration! So creative and colorful! 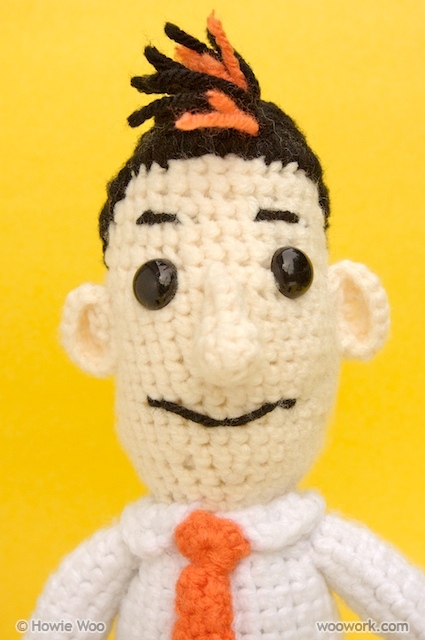 Love your amigurumi self portrait! So excited I found your blog! Keep up the good work and amazing creativity! diana prince: Woomi and I thank you for the kind words! 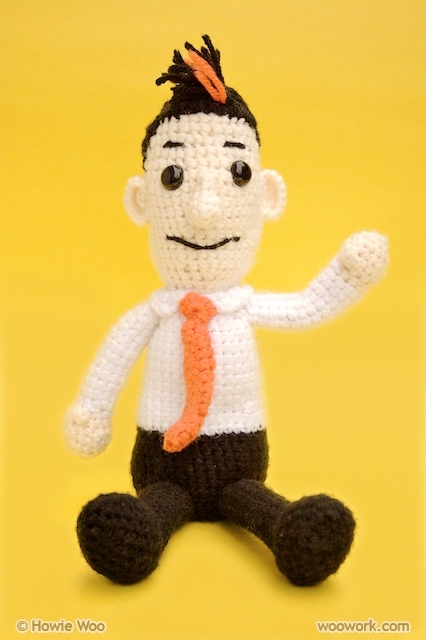 I am constantly awestruck by the elegant lines and curves of your crochet creations! Rebekah: Your comments are always so generous, thank you! You're the first person to mention the banner... 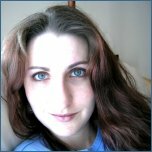 I still remember drawing it and feeling excited to start this blog! I feel self conscious crocheting in public and I'm a girl!! Keep it up! crookedcrocheter: I hope we both crochet in public more often! so good for you!!!! If i had a penny for everytime i've been called a granma then i would probably be rich by now.. bt then again.. i love it when people see my amigurumis and/or other work and go all like "OMG I love it!! Where did you buy it?" -ahem- "I made it"
Sarah: Thanks! 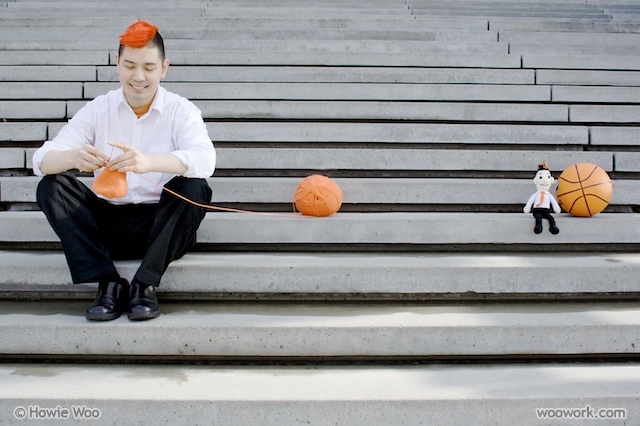 Yes, I also cringe at the stereotype that crochet is only for grandmas, but I'm glad to see so many young and talented people (of both genders) displaying their yarny skills :) Inspiring! 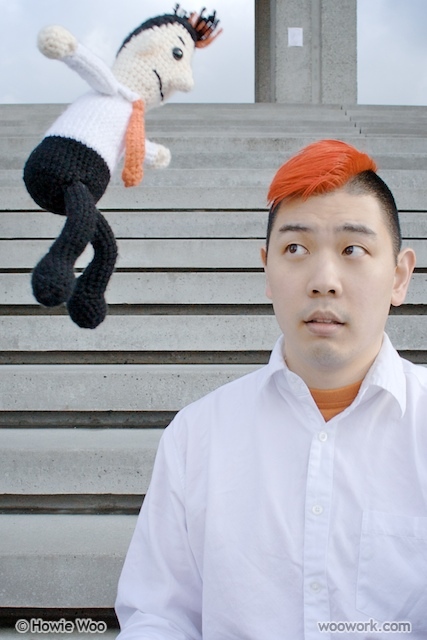 That's awesome that you're making everyone ooh & ahh over your amigurumi, hooray! !